Please find the right solution for you by selecting either the product or the packaging style. You have as well the choice to select the technology you are interested in. Of course, you can feel free to search by keywords! Select Technologies to enable the specifics. The P100 is the entry machine for portion packs. 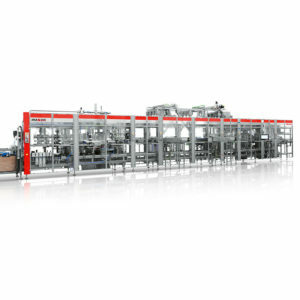 It's a compact and modular form, fill and seal machine for mini-portions for multiple food and dairy applications. Offering efficiency at low operational costs. The entry machine for portion cups. 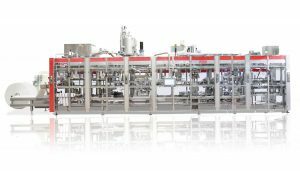 The P500 is a high-performance form, fill and seal machine processing mini-portions for a lot of dairy and food applications like fresh cheese, butter, spreads, jam, dressings and sauces, etc., also handling a huge variety of cup designs. 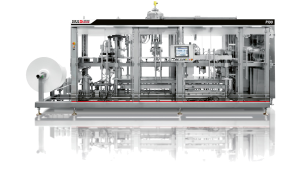 The P300 is a compact and modular form, fill and seal machine for mini-portions for multiple food and dairy applications. Offering efficiency at low operational costs, it represents a complete solution when equipped with integrated case packaging systems. 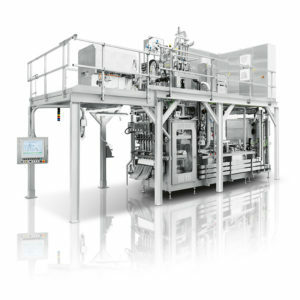 The C800 is a high-performance FFS machine ensuring optimum hygienic standards, intelligent technological solutions and high cycle speeds to optimise production costs. 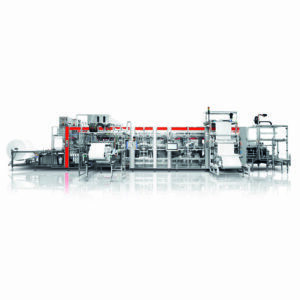 Able to handle a huge variety of cup shapes, C800 also ensures high filling accuracy. High filling accuracy. Optimum working width. The C300 is a medium-output form, fill and seal machine for cups ensuring increased efficiency, accuracy and great flexibility. Handles a wide variety of cup shapes including dual cavity cups. C300 is available in clean design up to full aseptic FDA level. 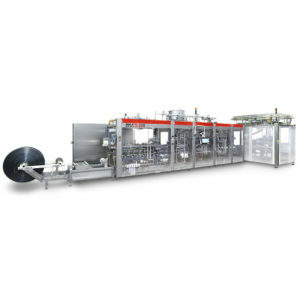 The M-Flex S600 form, fill & seal machine for stick packs guarantees easy-to-use packaging for liquid and pasty products, offering unrivalled accuracy. It offers the perfect solution for convenience packaging . 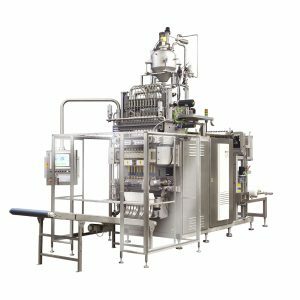 The S800A form, fill & seal machine for stick packs guarantees fully aseptic packaging for liquid and pasty products, offering unrivalled accuracy. 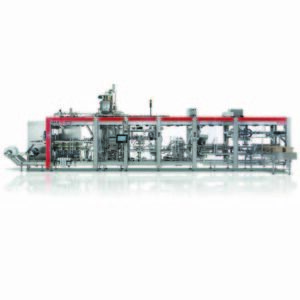 It offers the perfect solution for convenience packaging for dairy and food products requiring long shelf life.